The Miami Heat have now won 16 straight games with their victory over the Orlando Magic. During that span, LeBron James has been the model of efficiency (64% from the field in the month of February), Dwayne Wade has averaged nearly 25 points, and the entire teams has gelled together. If this winning streak doesn’t cement that as the favorite to win it all then I don’t know what will. There are no other truly elite teams in the field. 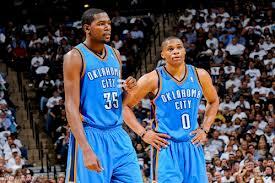 The Oklahoma City Thunder couldn’t get the job done last year after taking a 1-0 series lead. They’ve subsequently gotten slightly worse after trading James Harden. The San Antonio Spurs just lost Tony Parker for four weeks. There is no way to tell how game ready he will be come playoff time. The Los Angeles Clippers are still a notch below elite. Their fantastic bench will matter less in the playoffs as starters play more minutes. There isn’t a single team in the Eastern Conference that poses a true threat to the Heat over a seven game series. Indiana has the league’s top defense but as we witnessed last year, that is merely an inconvenience for James, Wade, Bosh and co. It isn’t a stopping point. 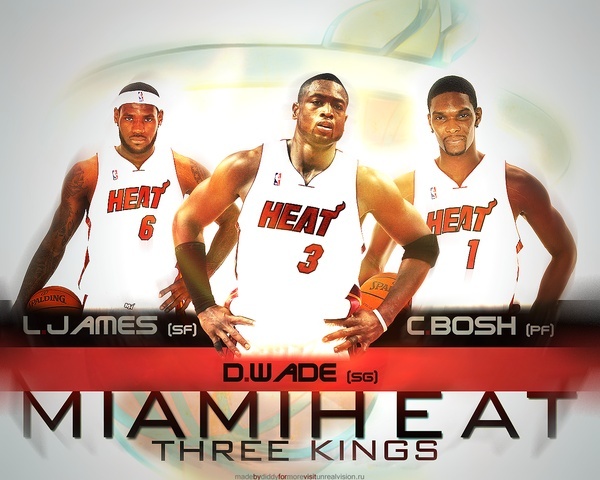 Don’t be surprised when Miami hoists their second consecutive championship trophy. No other team in the NBA can stop them.